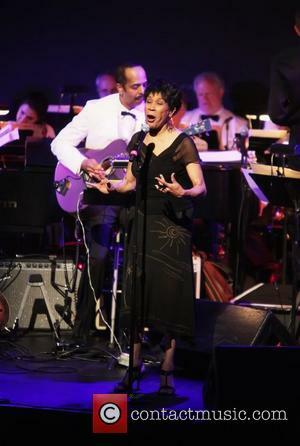 Bettye Lavette doesn't think she covers songs despite releasing an album full of Bob Dylan hits. 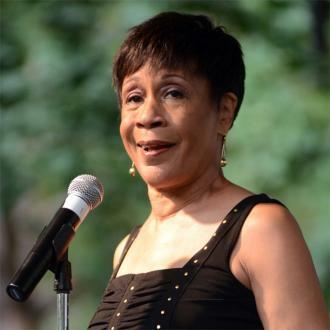 In an interview with Rolling Stone magazine, Bettye said: ''The songs had to belong to me. I don't tributize anyone. This is my 57th year in show business, and I don't cover nothing. If you cover stuff ... I don't know why you would cover stuff. ''Pat Boone covered songs. That's when they count it off and you just start singing. The reason I had to get to know these songs is because I take all of the songs personally. The 'Let Me Down Easy' hitmaker - who recorded her first record when she was 16 - also revealed she never says she wrote or ''added anything'' to the songs she is performing. She said: ''I don't ever try to say I wrote or co-write or added anything, I don't think of myself in term of writing. I'm not a writer by any means. But sometimes I spend hours just making the song cohesive. ''All I can do is edit and redirect songs. I never have the idea. But If I'm going to present myself with the songs, I am not going to look foolish and I'm not going to choose songs that make me look foolish.